If you are looking for a list of the best mystery shopping companies, with legitimate credentials, then look no further! If you are interested in dining shops, this is one of the best mystery shopping companies you should sign up for. They shop many popular establishments, I am sure you will find something here that interests you. This mystery shopping company is especially useful if you have a Chevrolet, Buick, GMC, or Cadillac Model vehicle. They have also been known to offer mystery shopping jobs at casinos. Confero is a mystery shopping company that has been in business since 1986. They offer a wide variety of shops including quick service dining, grocery, sit-down restaurants, financial services, and automotive shops. 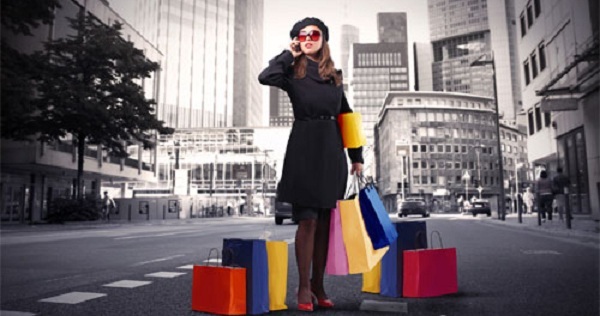 This mystery shopping company specializes in high-end luxury shops and more. These shops can be very rewarding, but difficult for some. They have style guide that you must follow when writing reports. If you feel up to the challenge, go for it! This mystery shopping company offers a wide variety of shops. Some shops can be done from home, over the phone. They offer some shops for retail establishments that may be found in your local mall. This mystery shopping company was once three separate companies, Mystery Researchers, Beyond Hello, & Insula Research. This company offers a variety of shops, including many retail stores found in your local mall. This mystery shopping company likes to refer to their shoppers as field agents. They are a popular shopping company due to their grocery shops and site inspections, which many people find to be easy money. More companies are available on the Telephone Mystery Shop Companies list. This is a work in progress. I am adding new companies all the time. Please check back often!